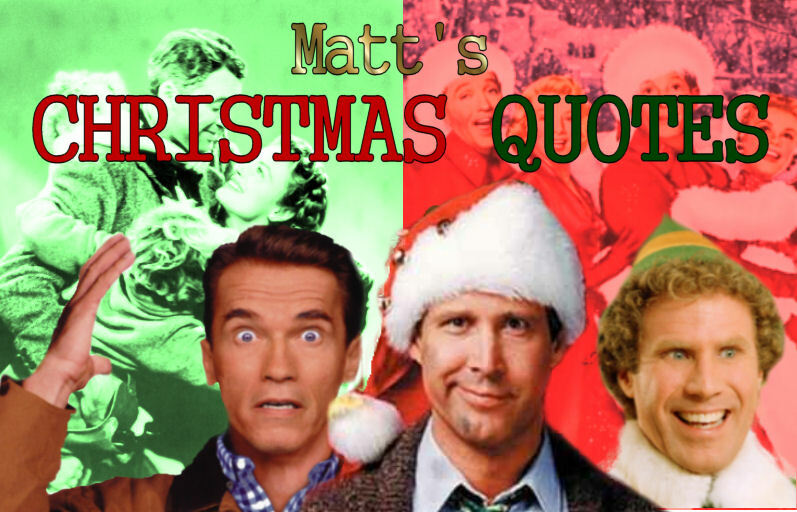 Today's quote comes from "A Charlie Brown Christmas," which I completely missed on TV this year. Between the sad, little tree Charlie Brown brings home, Snoopy's decorating hijinks, and the Christmas pageant, it's a true holiday classic. 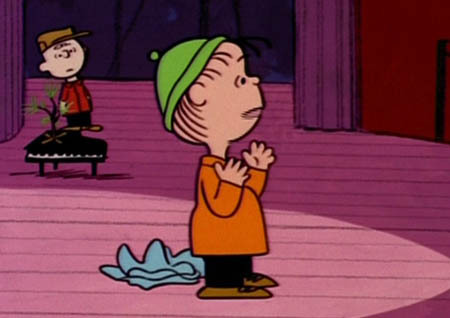 As Charlie Brown is apt, he becomes a bit depressed with the holiday season, lamenting the glitz and commercialism that have marred the birth of the Savior. Good thing for Charlie Brown--and all of us--that trusty ol' Linus is there to set the record straight. That's what Christmas is all about, Charlie Brown."